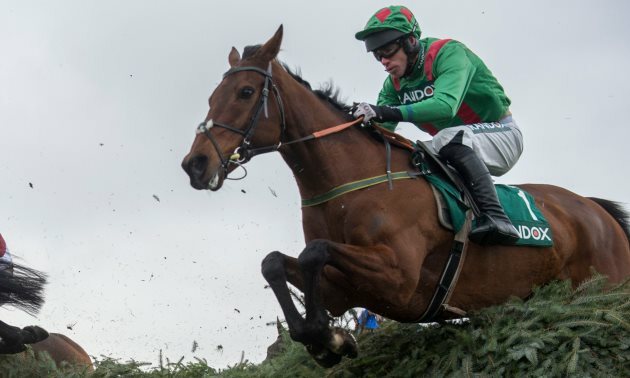 Horse racing tips for today's racing and all the big meetings, including the Cheltenham Festival, the Grand National and Royal Ascot, from the team of expert tipsters at Timeform. Get tips for your horse racing betting at advised odds and let us help you back a winner. View the horse racing tips menu to see our free list of best bets for each racecourse with the Tip Sheet and to find out more about our profitable premium tipping services. The Timeform Analyst verdict in every race. 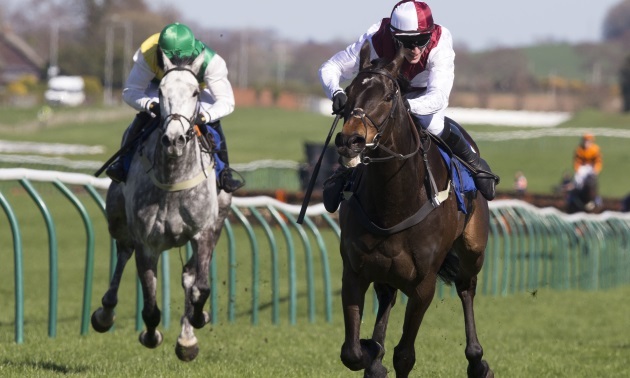 Having tipped the winner of yesterday's Irish Grand National, we narrow down today's racing using Timeform's free Filter tool and pick out two bets. After tipping a 6/1 winner at Plumpton yesterday, our free Stat Selector has picked out three bets at Yarmouth this afternoon using the most interesting trends and statistics. We've used the unique Timeform Flags to pick out a bet on today's racing action. 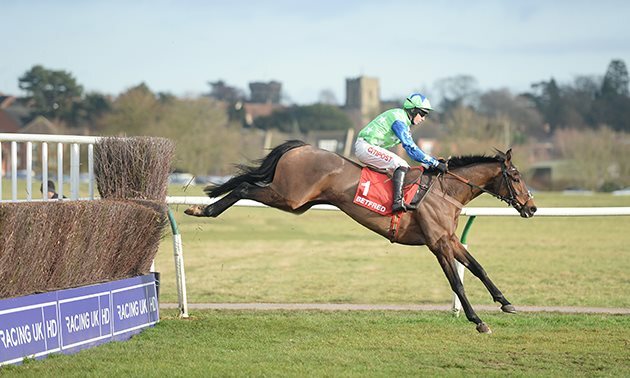 Having tipped winners at 9/4 and 6/4 yesterday, we narrow down today's racing using Timeform's free Filter tool and pick out two bets - including in today's Irish Grand National. 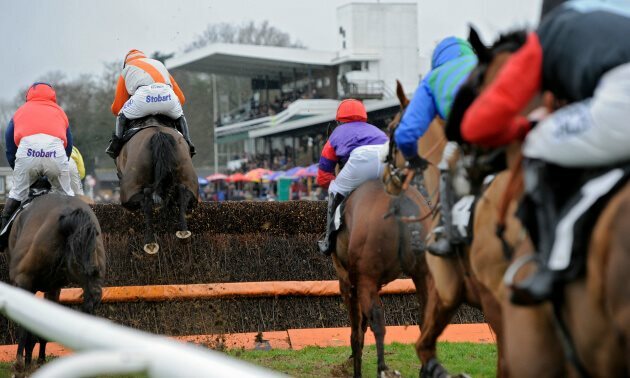 After tipping a winner at Plumpton yesterday, our free Stat Selector has picked out three bets on Bank Holiday Monday using the most interesting trends and statistics. We narrow down today's racing using Timeform's free Filter tool and pick out two bets. Our free Stat Selector has picked out three bets on Sunday using the most interesting trends and statistics. Get free horse racing tips and the best bets for today’s racing with Timeform, covering every fixture in the UK and Ireland, including the big Festival meetings such as the Grand National, Cheltenham Festival and Royal Ascot, and we even focus on selected International races such as the Prix de l’Arc de Triomphe and the Breeders’ Cup. 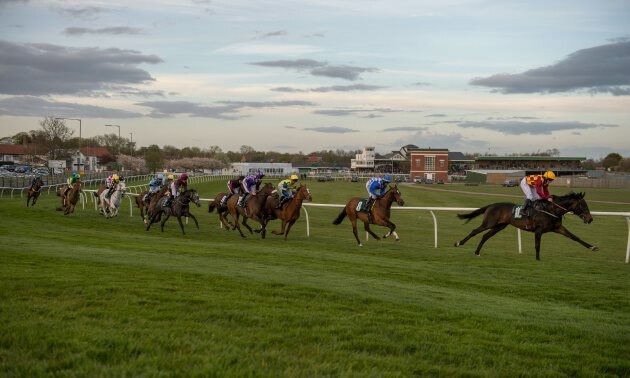 You can view the tips for every race today or tomorrow (from 6pm) by going to the Timeform Tip Sheet, or you can use the racecourse selector above to get the best bets and tips for a specific meeting. 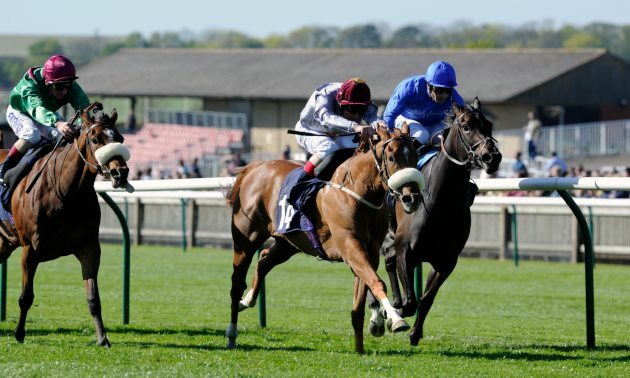 The Timeform Analyst Verdict tipster predictions take into account many factors and briefly outlines how the race is likely to unfold, including which horse, in their view, potential represents the best bet in the race (the Verdict). It’s perfectly reasonable for the selection not to be Timeform’s top-rated horse in the race. If you want an introduction to the likely shape of a content, or simply a horse worth betting on, the look to the Analyst’s Verdict. Timeform’s expert form analysis goes deep into data, leading to the development of eight premium Flags, which quickly and simply identify a horse of interest with the help of handy graphics and symbols. Every morning, our team analyse the day’s Flagged runners and whittle down those punting prospects to find the best bet of the day. Flagged Up includes a full reasoning behind each recommendation - and is available here from 09:00 am. With so many races and punting opportunities to assess every day My Timeform Filter helps narrow down the fields to find horse racing bets smarter and faster. The free Filter has 20 individual sections which can be toggled on or off based on horse, trainer and jockey form allied with course, distance or going criteria, to help identify the best bets based on your own preferences. Our experts combine their knowledge with use of the Filter to select two compelling bets daily, available here from 11:00 am. For those who like to use horse racing statistics to inform their betting, then the Stat Selector is just the thing for you. Our special hints are on the racecard pages for every race, every day. We think they’re invaluable as they are - but what if you could narrow it down to the best of the best? That’s what the Stat Selector does. And it’s free. Every day, after racing, our super-computer crunches the numbers in the Timeform database and highlights the most significant statistics and trends pertaining to the following day's runners. Only after the most stringent criteria have already been applied can a list finally come under the scrutiny of Timeform experts. Every morning the team select the best winning pointers from the Smart Stats output - available from 10:30 am. What other tips are available from Timeform? The Timeform Jury recorded its ninth consecutive year in profit in 2017 and continues to go from strength to strength. For those unable to use the service regularly, perhaps due to work commitments or time constraints, Jury Daily is the ideal alternative as it lets you choose the days when you access the bets. The bets are exactly the same as those given on the full service and are available from the same time, 9.30am every day. 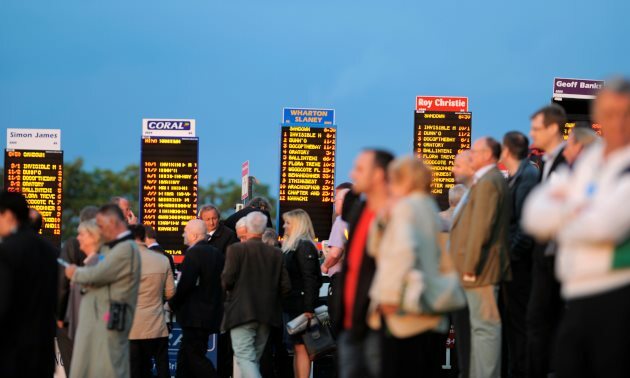 You're given the selection(s) with recommended stakes (in points), and the best odds generally available with major firms. The only difference is that the full version of the service also includes an explanation of why the bets have been recommended, not included with the Jury Daily version of the service. The biggest meetings demand the best analysis. 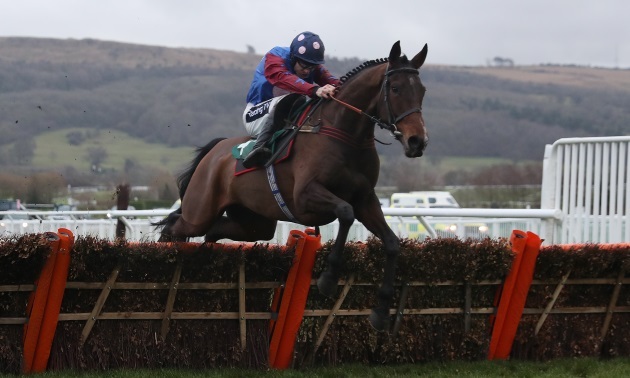 TV Focus is provided by the expert Timeform Jury and draws on the skills and knowledge of our entire team of race reporters and handicappers, who scrutinise every race run in Britain and Ireland, every day. However, we understand that not all of our customers are able to call the Jury as often as they would like, so TV Focus gives you the Jury's views on the best races on the biggest days. You can get the Timeform Jury analysis of ITV races every Friday at 8.00pm and at the same time the night before racing during major festivals. Whether or not you’ve bet before with the Jury, Horses To Follow or Horses To Follow Extra, Timeform users know that antepost punting has always been a valuable weapon in the battle against the bookies. Now here’s an opportunity to bring your bets under one banner and build your portfolio with the Long Ranger. Every bet is antepost, looking a few weeks and further in advance, with all the entries and early-closers coming under constant scrutiny. The classics, big handicaps and major festivals all fall under the Long Ranger’s jurisdiction.